A special thank-you to Nicholas in Year Two and his family. Nicolas came as Neil Armstrong. 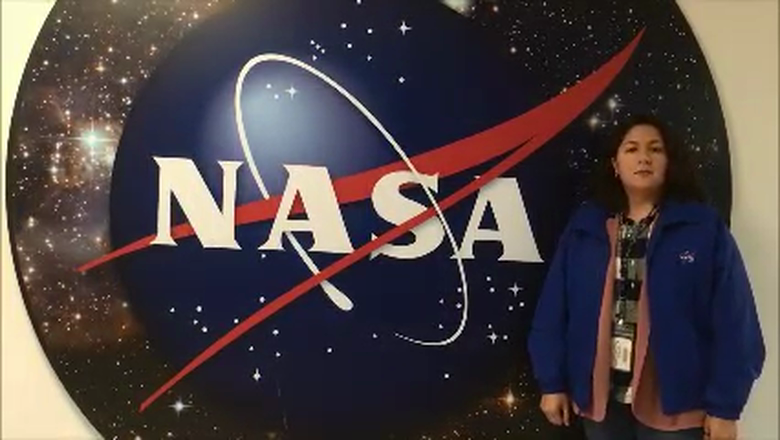 His cousin works for Nasa and she recorded a special message for the children. We hope you enjoy the message as much as we did.